Can you improve your on time delivery performance with four emails? 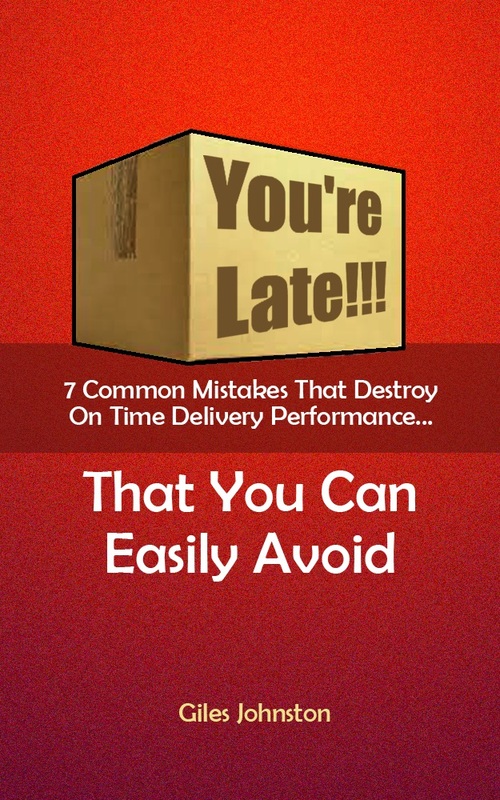 Did you know that if you subscribe to my monthly emails that you get more than just a copy of my on time delivery improvement guide You're Late? On top of the guide you will also get four follow up emails to help you implement the guide's ideas quickly into your business. So, how do you get the guide and the emails (for free!)? Simple - enter your emails address in the form below and click on the 'Download' button.